The average person is living beyond their means. Did you know that the average South African owes 75 percent of their monthly pay to a creditor? A few examples of these monthly obligations to creditors include credit card, automobile, and mortgage. However, not all debt is created equal. Some debt is better than others, especially if it yields a return on investment. Read on to learn the difference between good debt vs bad debt. Explore examples of good and bad debt, as well as good financing principles. Many people erroneously think that all debt is bad. However, there are several forms of good debt. By definition, good debt is any loan that increases your net worth over the long run. The best example is taking out a mortgage. Now, you need a roof over your head and that is achieved by renting or financing. In a renting situation, your monthly payment benefits the landlord. In a mortgage, each monthly payment builds equity in the home. This is because your property is considered an asset. Only the money you owe on the mortgage is a liability. The net difference between property value and mortgage owed contributes favourably to your net worth. In addition, home values generally appreciate in value. This means you stand to earn even more money when you sell. While technically different, home equity loans are also good debt. This is because homeowners borrow against their equity to pay off bad debt or perform renovation projects. Using home equity in this manner has a positive impact on personal finances. Student loans do not directly contribute to your net worth. This fact may leave you wondering how it qualifies as good debt. The answer is that student loans increase earnings potential over the long run. Those who possess a college degree earn more money on the average than those who do not. Taking out a small business loan does not guarantee a profit. However, creditors still consider small business loans as good debt. The primary reason is that it is perceived as an investment opportunity. The best example of bad debt is credit cards. High credit card balances are an indication that you are living beyond your means. In very few cases does a credit card balance yield a positive return on investment. Instead, credit cards have high interest rates and hinder your bottom line. Another example of bad debt is an automobile loan. Some may argue that a vehicle is an asset. This is true in some cases, but the majority of people do not flip cars into a positive return. Unlike houses, vehicles depreciate in value. In fact, your vehicle starts depreciating in value the second that you drive off the lot. Not all debt is created equal. Some debt, like mortgages and student loans, are good because they improve your long-term economic status. 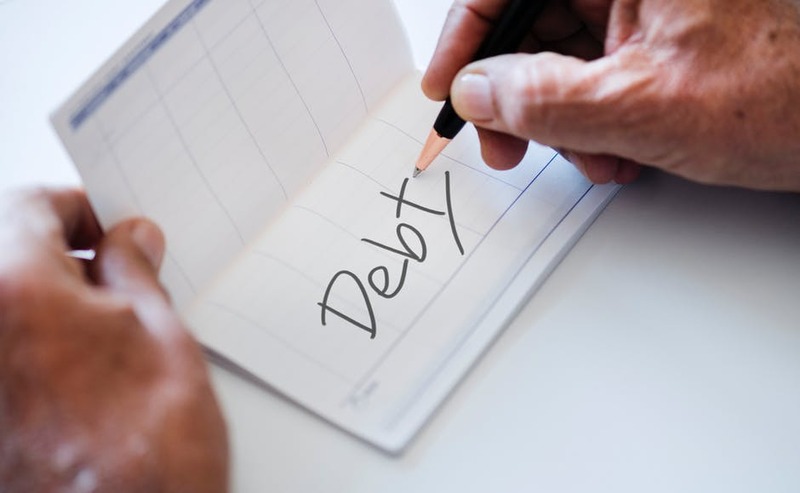 If you enjoyed this article about good debt vs bad debt, check out our blog for more great content.